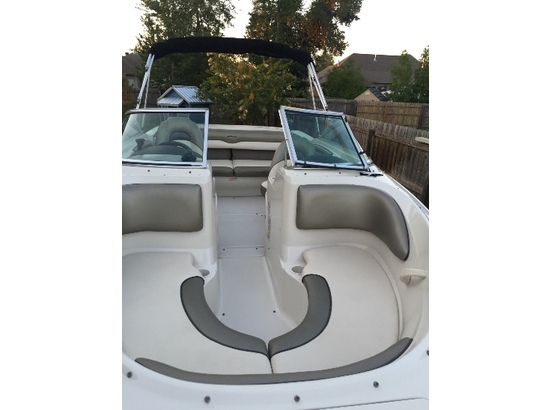 2006 Alohoa Pontoon Boat suggested list price 90,590. Average retail 60, Price $48,500. 1 Burg Alohoa. 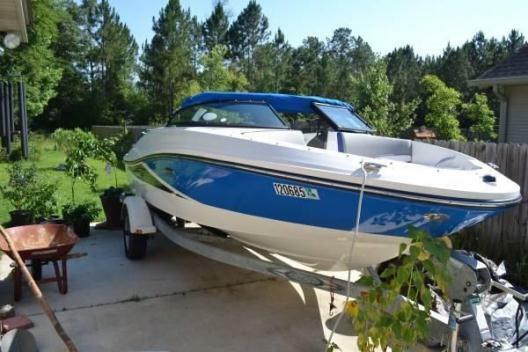 Paradise Series Twin X-32 Triple..Includes Mercury 225 XL4-Stroke.Also includes Mercury 225 CXL 4 Stroke. EZ Loader and 32" Galvanized Trailer.Air Bed. Please contact Sal. 985-630-7657. Hammond,La area. 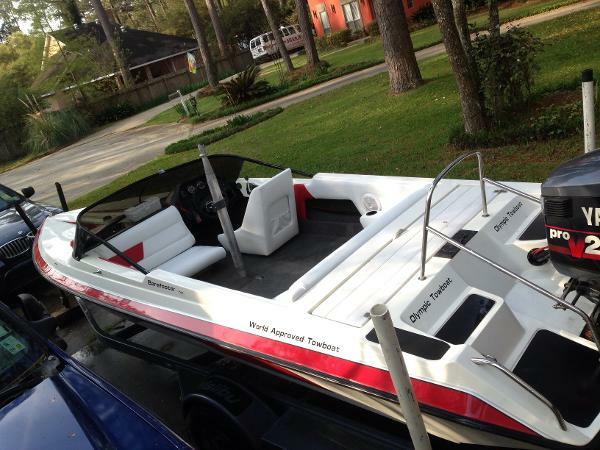 Please call boat owner John at 504-256- five zero four six. 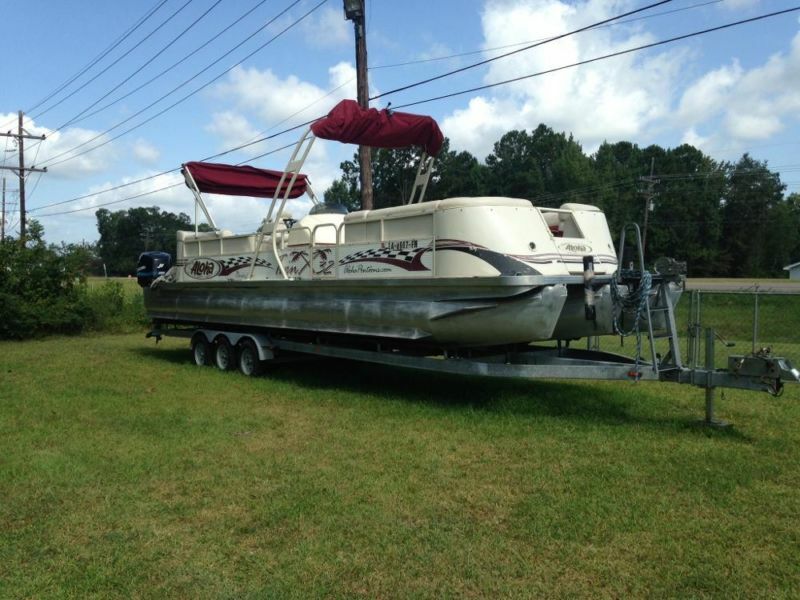 Boat is located in Covington, Louisiana. 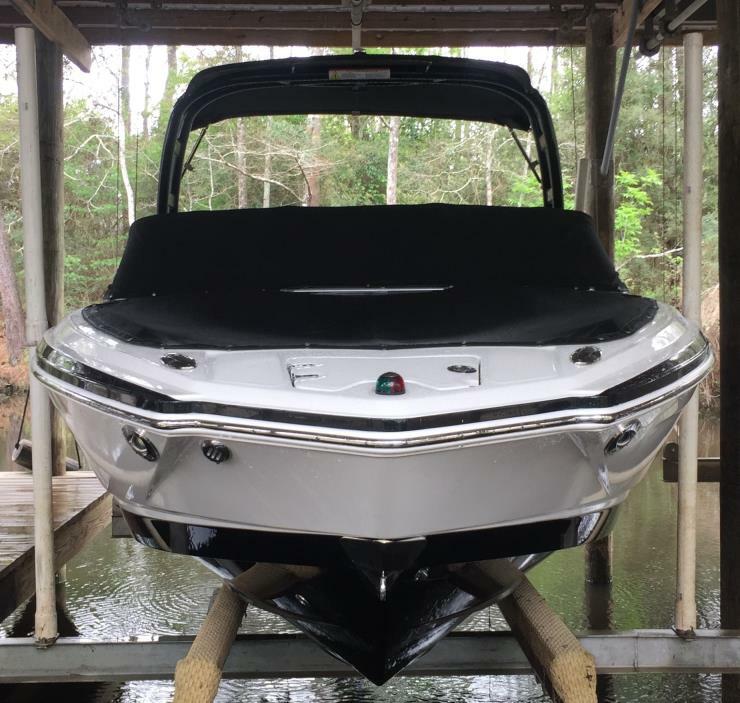 Boat is in showroom condition. Not a scratch on it not even on the prop. It has only 8, yes 8 hours . Blue and white . Complete cover. Also complete enclosed riding cover with windows for rain or winter. 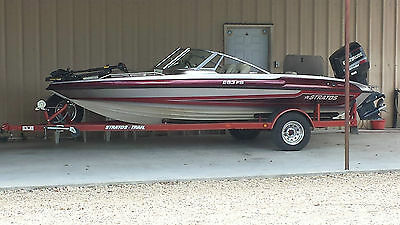 2007 Key Largo 186 Bay Clean 18ft bay boat. 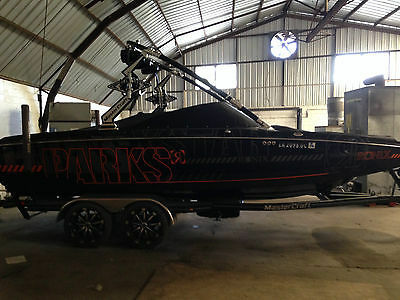 With trolling motor and 3 batteries. Trailer in great shape. 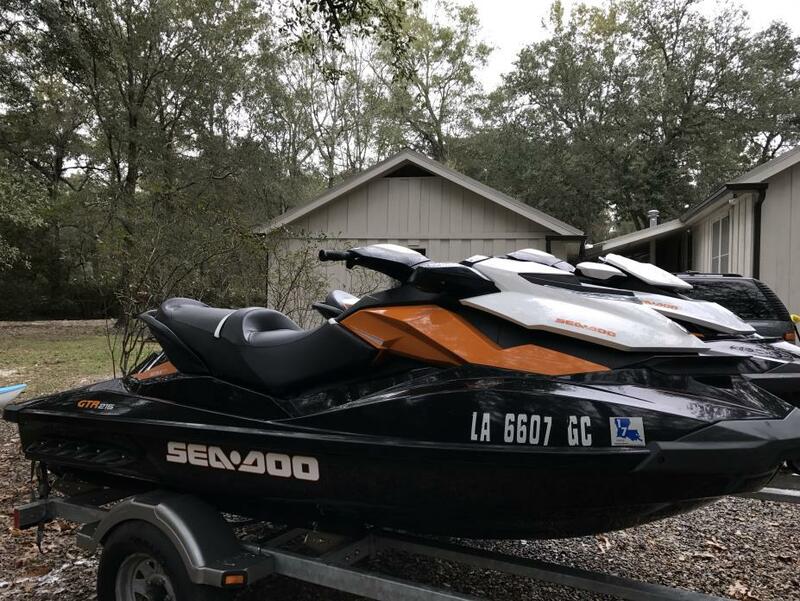 powered by a 115 Yamaha 2007. 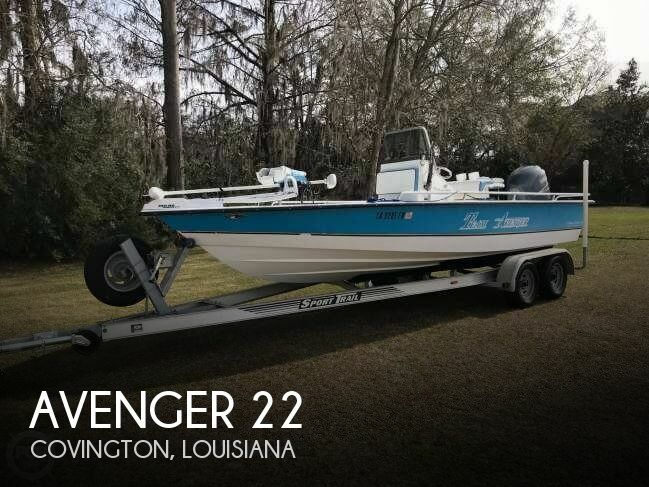 It's a good chance for a solid affordable fishing boat. 11000 obo. 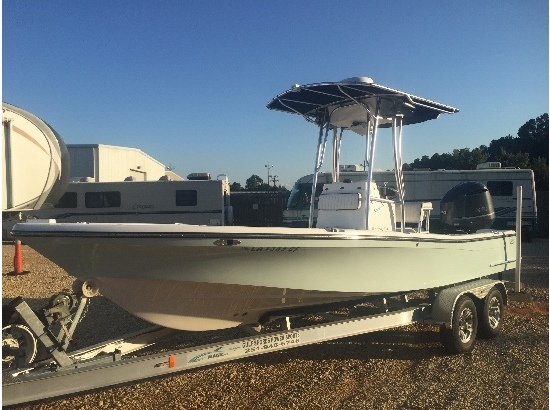 2015 sea skiff 21 The affordable Sea Skiff made by Carolina Skiff is made to take you to any fishing hole with ease. 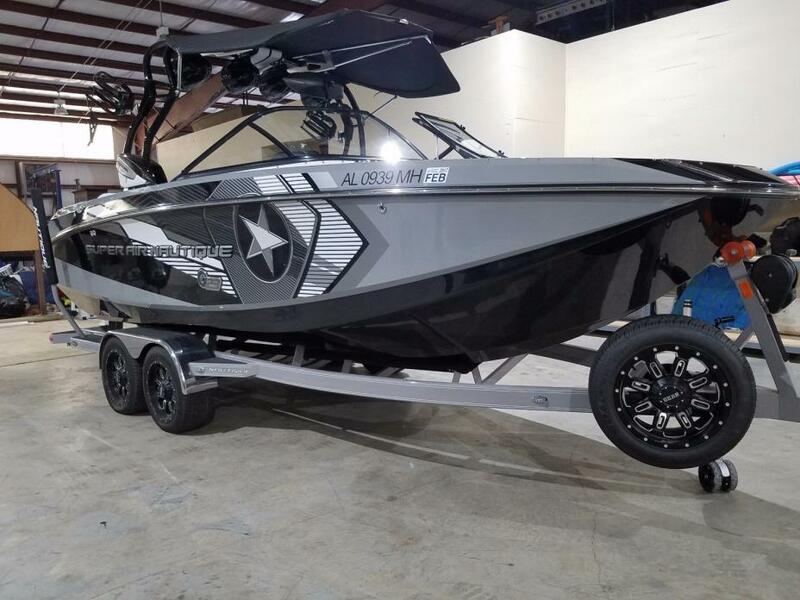 Come check out our new line at Louisiana boat sales in Covington LA.